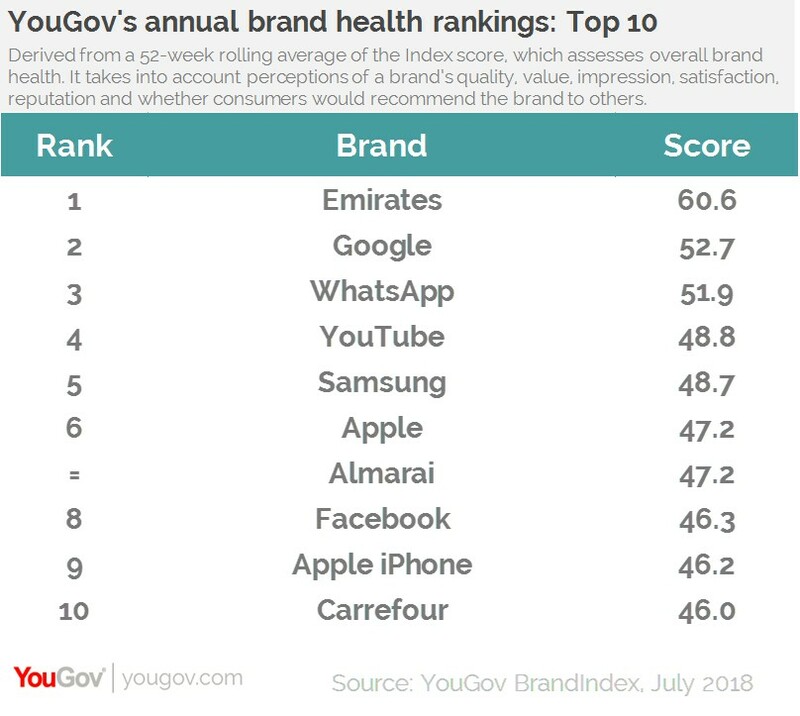 on July 26, 2018, 9:22 a.m.
Emirates again tops YouGov BrandIndex’s annual brand health rankings for the UAE. In a list otherwise dominated by digital brands, the airline reigns supreme for the second year in a row. The airline maintains its dominant position among UAE consumers, sitting ahead of global search engine giant Google, messaging service WhatsApp, and streaming service YouTube. 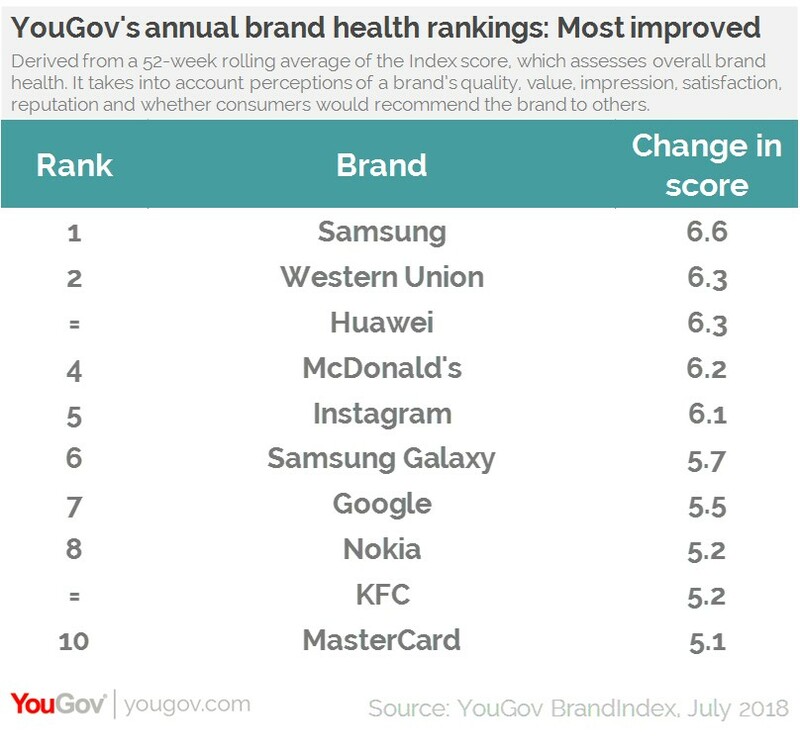 To assess the global brand health rankings, YouGov looked at data from across 26 countries. YouGov created top 10 lists for each country. 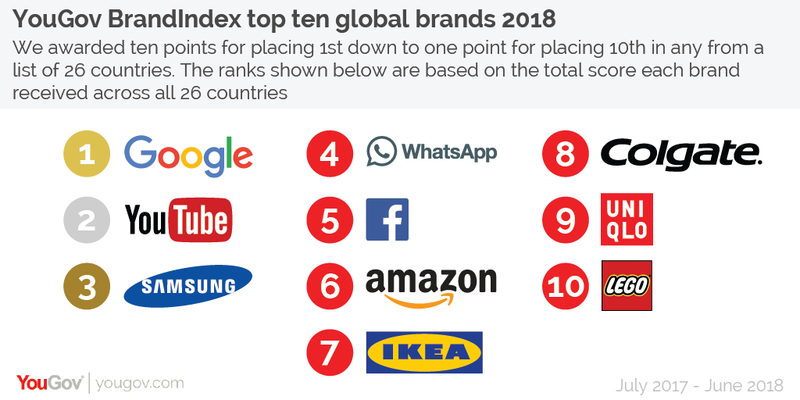 The global top 10 was created by scoring brands in each list – the top brand scored ten points while the tenth brand scored one point. The brands with the most points overall form the global top ten. All data is from 1 July 2017 to 30 June 2018.